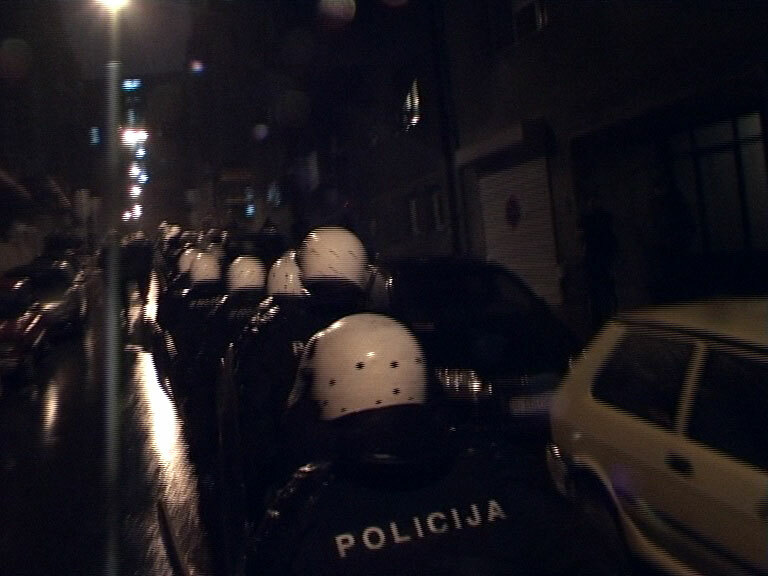 The film deals with the events around an exhibition of Albanian artists from Kosovo in Belgrade’s Kontekst Galerija. 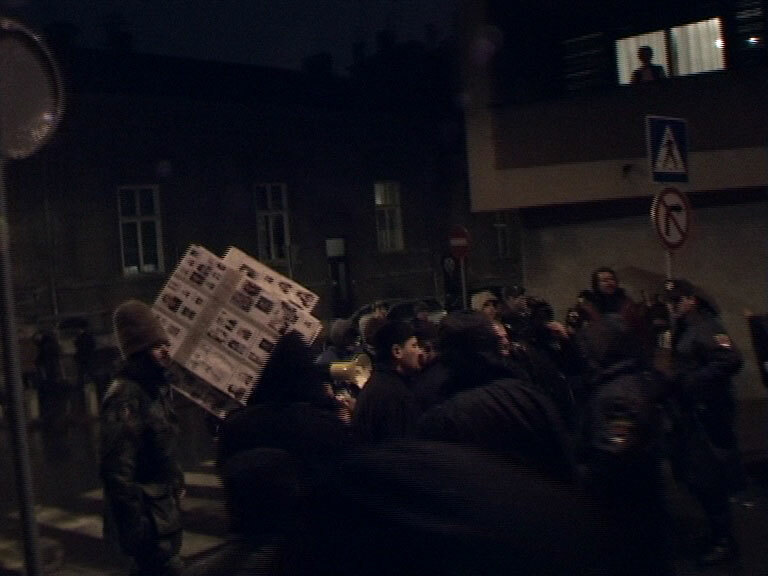 On February 7th, 2008, the opening of the exhibition was prevented by a clerical-fascist organization, violent football hooligans and the Serbian police. 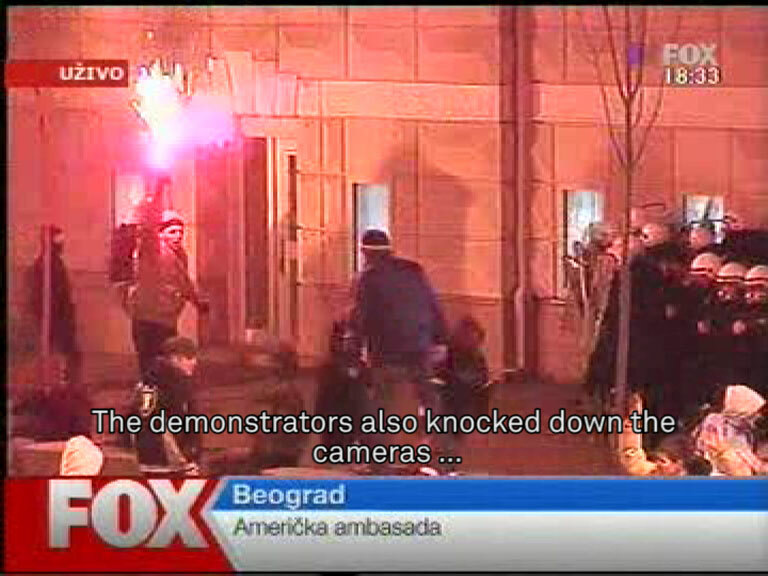 With the immanent Kosovar declaration of independence as backdrop, this incident triggered hostile public discussions. Following Boris Groys’ assumption that art differs from non-art by being under extraordinary police protection, the non-protection of the exhibition should be recognized as an attempt to invalidate the exhibition’s artworks and convert them into non-art. Along with narration about this series of events, the documentary examines the tradition in which the incidents are embedded, points out its political context, displays the media coverage, reflects its preconditions, meanings and impact. 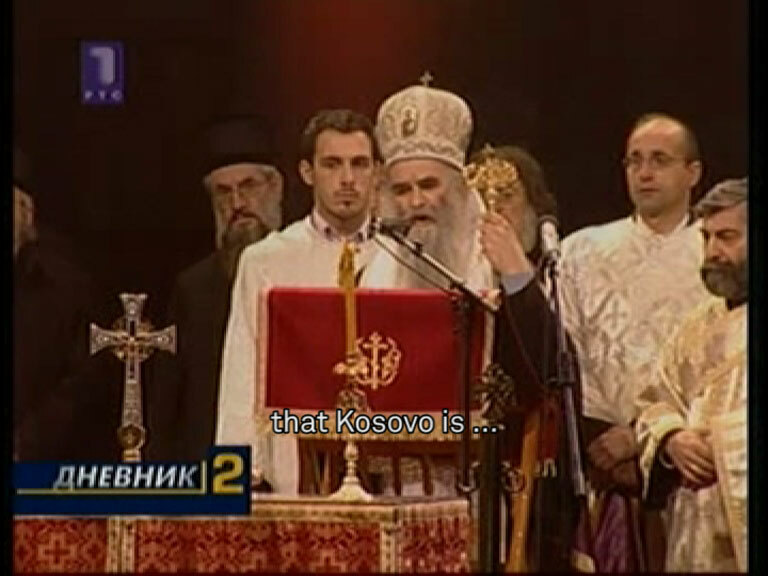 It connects the incidents in Kontekst Galerija with the national and international political situation, the production of public opinion by media in Serbia and a theoretical analysis and interpretation of the situation.